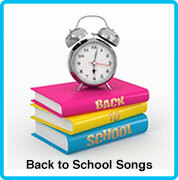 Here are some tips for teachers planning for music in their back-to-school classroom. These tips are great for establishing routines that will not only engage learners, but also diffuse some of those negative behaviors we see when kids are anxious. When kids enter the classroom at the start of each day, there is a bustle of activity which can often be extremely chaotic. 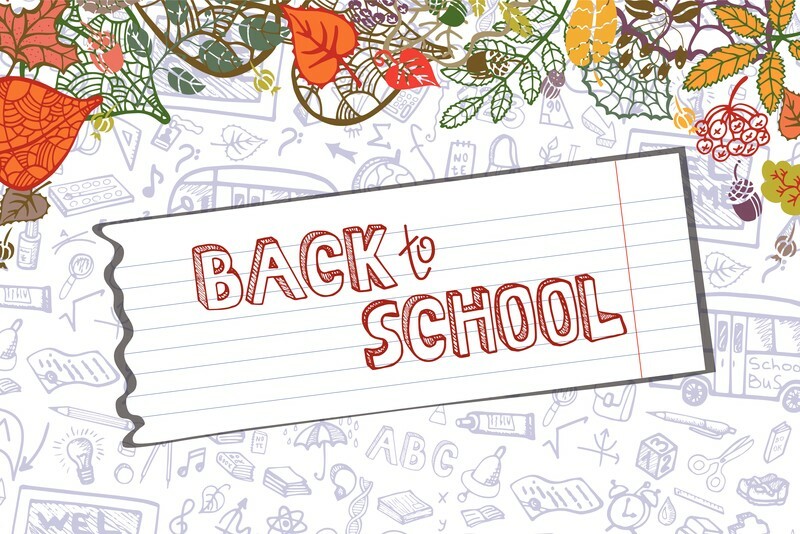 Kids push into the classroom with their backpacks, lunch boxes, sweaters and jackets — all needing to get settled before the child can sit at their seat ready to learn (not to mention attendance, lunch orders, homework collection, notes from home, announcements, the pledge, etc. etc). Many teachers assign classroom responsibilities and chores as well that need to be completed. Morning routine songs and end of the day songs can help define these chaotic times. 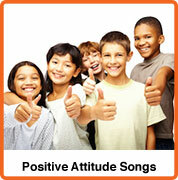 Playing an up-beat hello song as the children come in the door can set a tone for a positive, productive day. 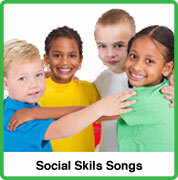 Once the children understand their tasks, challenge the children to finish their jobs and be in their seats by the end of the song. Same for the end of the day routine. 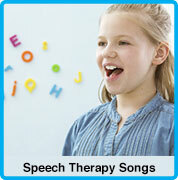 Kids will sing along and happily get ready to go in a timely fashion. As you plan out your daily schedule think about ways to transition your students from one activity to another. 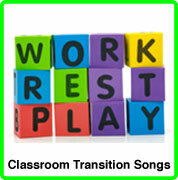 We have countless transition songs tailored just for this purpose — everything from going to art class, lining up, starting a math unit, or going to the bathroom. Some children struggle with transitioning from one activity to another. They either cannot leave the last activity (hyper-focus) or they cannot attend to a new activity (lack of focus). 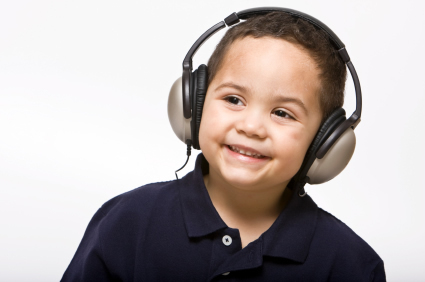 Music can really be a boost for these children and help them close out one activity and move to another. 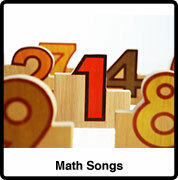 It’s a lot more engaging than simply announcing, “Class, time for math now.” Choosing songs that have academic content for these transitions also can have the added benefit of introducing or reinforcing subject matter. If a teacher uses transition songs consistently, children will tune in to the routine of the day and are better able to switch their focus. Lastly, putting movement to these transition songs (marching, fist pumps, crossing the midline, etc) has the added benefit of providing a Brain Break for the learners and helps reduce learning fatigue. Most primary classrooms have a reading nook or book table. Why not have a listening station as well! This can be used as a part of a rotation of centers or it can be a place where kids can go to when their seat work is done. Teachers can go old-school and set up a boom box with headphones, but technology has made this much easier. Using a tablet, computer or even cell phone, the teacher can create a listening station playlist. This can be powerful when using content driven music. 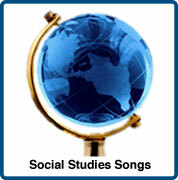 Align the playlist for different units or themes in the classroom to reinforce topics covered in class. 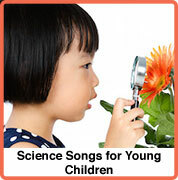 One tip is to plan for songs that match the current literature study, or your current social studies, science or math unit. As the year goes on, you can tailor this station to the differentiated needs of your students. The day will come in the not too distant future where you will need a sub for your classroom. Whether you have the sniffles or you’re headed to a great PD session, planning for your sub can be a chore. As a teacher, you are not always sure who will be in your classroom and how skilled they might be. You certainly don’t want the day to be a loss for the kids. Creating a playlist just for subs can serve as a great tool for the substitute. The kids will be engaged and it might help reduce some of the classic shenanigans that go on when the teacher is away! 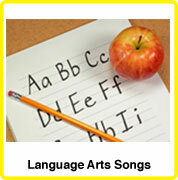 Again, using content based songs, you can reinforce topics you are learning in class. 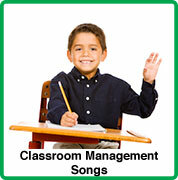 In your sub instructions, simply tell the teacher when to play each song. You might even want to designate a student to teach the substitute teacher the movements! There has been a lot of research on mindfulness in the education of late. Mindfulness allows for children to be in tune with their body and their feelings and how one can, in turn, become empathetic and mindful of others. Planning for a few minutes of centering each day with songs that sooth, encourage or teach self awareness can create an environment for social-emotional learning. Likewise, Growth Mindset has been the push in many classrooms. Growth Mindset is based on the belief that children can always grow and learn – that learning is not limited or fixed. When students believe they can get smarter, they understand that effort makes them stronger and therefore they are motivated to take on challenges. Songs that encourage positivity and character can help teachers create an environment of persistence so that kids see effort as the path toward mastery. 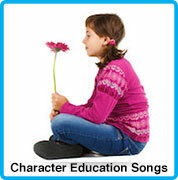 Weaving these social-emotional and character education songs throughout your lessons, can have long lasting effects on the children in your classroom. Once the year starts, it is amazing how quickly it goes. Before you know it, it will be Halloween, then Veteran’s Day, Thanksgiving, then the winter holidays! Sometimes these holidays can catch up on you by surprise. It isn’t too early to gather some music for these seasons. You can switch up your routine or transition music with holiday songs or create a playlist for a party. (We have some great streaming apps that do just the trick!). Looking for a good song for a school performance? 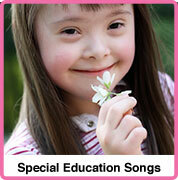 We have several for holidays or by topic that come with instrumental tracks or sheet music for performing. This blog post was originally published in August, 2017.